The Occupational Safety and Health Administration is launching a new program to crack down on employers with high incidences of workplace injuries. OSHA’s site-specific initiative will target for inspection manufacturing and non-manufacturing employers with high injury rates. The program is based on injury and illness data companies electronically submitted for calendar year 2016. Inspections will be conducted at businesses OSHA believes should have filed Form 300A data before Dec. 15, 2017 but did not. Syndeo files these forms on behalf of its clients, though some choose to file their own OSHA logs. The execution of OSHA’s site-specific program now means employers with 250 or more employees will be required to provide Form 300A data annually by March 2. Businesses with 20 to 249 employees that are in industries with historically high rates of workplace injuries and illness also will be required to submit that data. 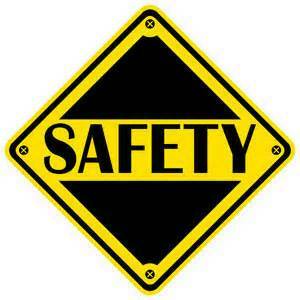 Syndeo advises its clients to always be inspection ready because OSHA site visits are generally unannounced. Visits associated with the new program are expected to begin after the start of the 2019 calendar year. Call our risk manager to set up a mock OSHA audit or to provide manager training on what to do in the event of an OSHA inspection. We advise clients on how to best handle that type of situation, what to say and more importantly what to not say or do.